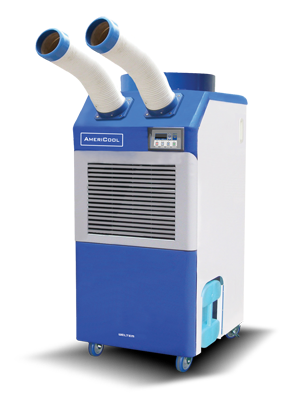 In delivering spot air-conditioning to just the area or room that needs it, the AmeriCool WPC-5000 enables cost efficient cooling to be deployed on-demand. Protect your company's electronics component investment, or provide additional comfort to staff and/or customers. 2 Nozzle, Centrifigal Fan. Exhaust Flange included. Perfect for supplemental data center cooling, manufacturing hot spots, warehouse offices, or laboratories. 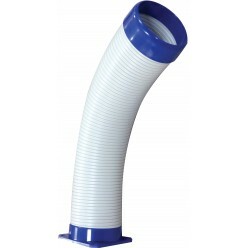 Replacement Long Single Cool Air Duct Assembly (6" diameter, 40" length). 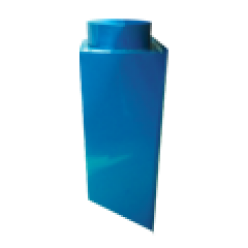 Application models: WPC-15000WPC-15003WPC-23000 Portable Air Conditioners. Replacement Ambient Air Adapter - 12" diameter. Application models: WPC-9000, WPC-15000 (2 req'd) WPC-15003 (2 req'd) WPC-23000 (2 req'd) Portable Air Conditioner. 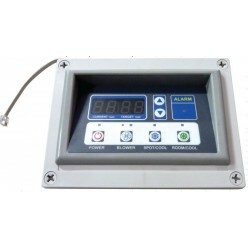 Optional or replacement Remote Controller (33ft with line). Application models: All Units Portable Air Conditioners. 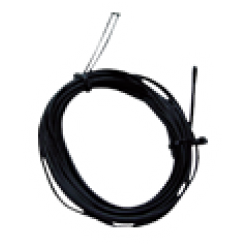 Replacement Temperature Sensor Line (16ft).